Amy Shark Announces Second & Final Melbourne Show! 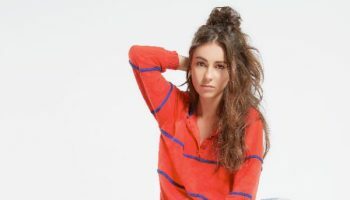 – Spotlight Report "The Best Entertainment Website in Oz"
After selling out her first Melbourne show at Margaret Court Arena on May 11, AMY SHARK has confirmed a second and final performance for Melburnians on Friday May 31. 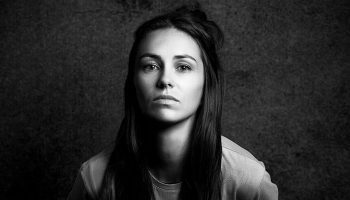 Tickets for second and final Melbourne show go on sale at 9am (local time) Friday, January 25. 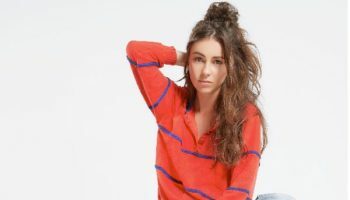 Amy Shark fans can access pre-sale tickets from 9am Thursday, January 24 until 8am Friday, January 25 by signing up to Amy’s mailing list at amyshark.com. My Live Nation members can secure tickets during the pre-sale beginning 9am Thursday, January 24 until 8am Friday, January 25. 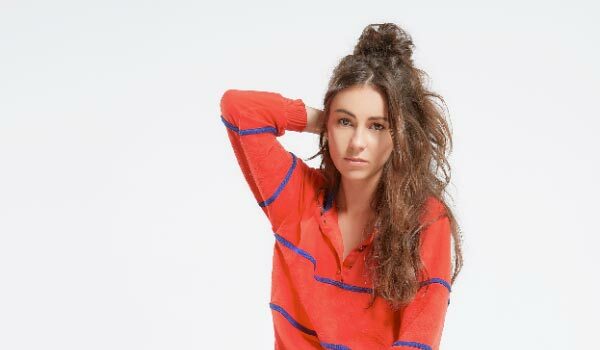 Amy Shark Announces Second & Final Perth Show!